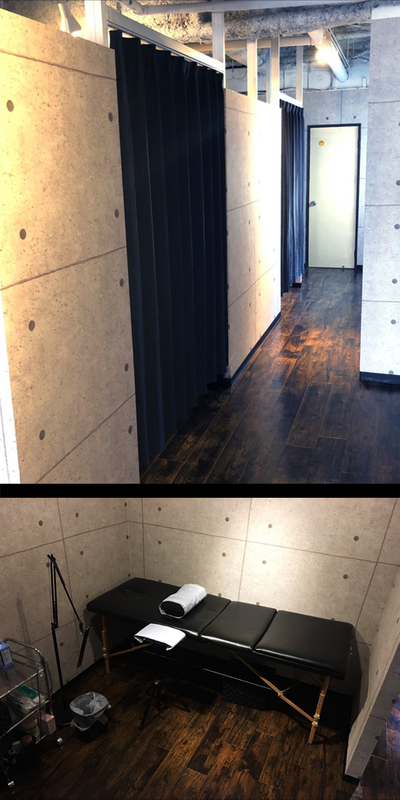 Access: 5min walking from Shinjuku station. 3min walking from Seibu Shinjuku station. Access: 10min walking from Ikebukuro station. You can make an appointment by Email or phone. Also, if you have any questions, please ask by Email or phone. At Ueno shop or Shinjuku shop, walk-ins are welcome. On the same day you could have a meeting and start tattooing if there is an available staff. Everything that touches the blood is being disposable or sterilized. We are thoroughly prevention of infectious diseases. 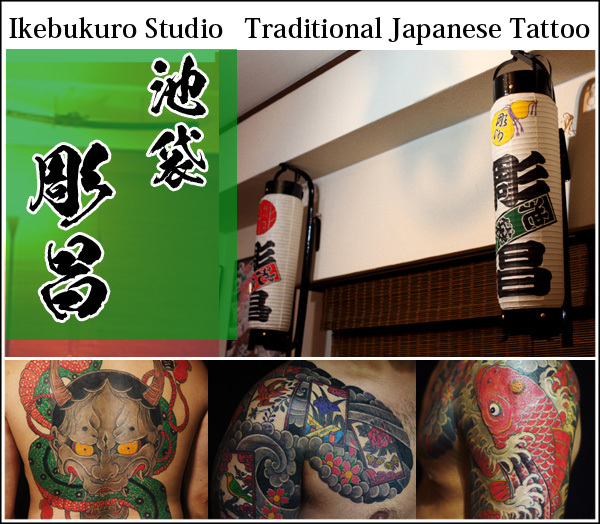 If you like to have Traditional Japanese Tattoos, please come to Ikebukuro shop where Horisho has private room. 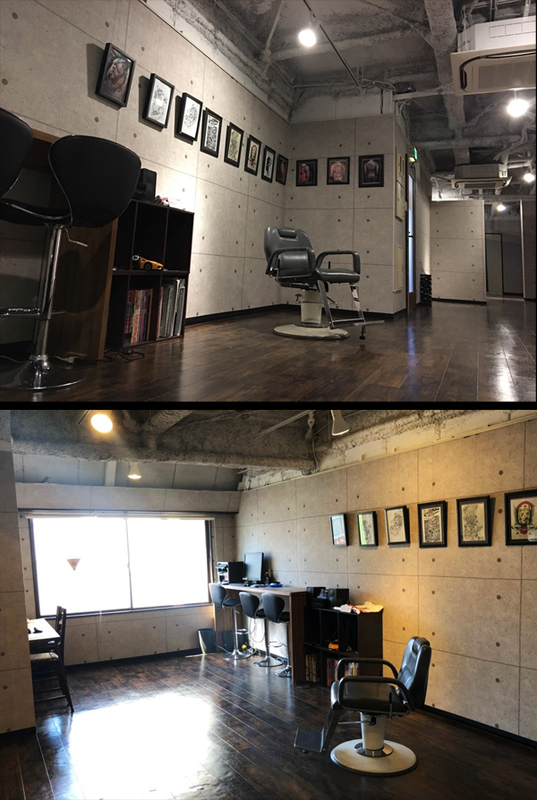 At Ueno shop or Shinjuku shop, we have experienced tattoo artists who are all experienced and offer all kinds of genre from small letters to full back tattoos. 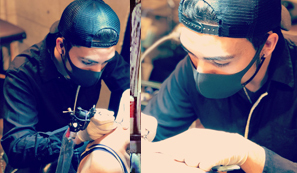 We will explain and give you the price at the meeting before start tattooing. 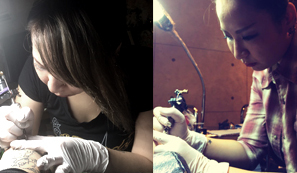 At SEEK, we have a high qualification, all the tattoo artists are not only experienced tattooing but also have great personalities. We will assign the tattoo artist who will fit to our customers requests. There are staff who can speak Japanese, English, and Portuguese. 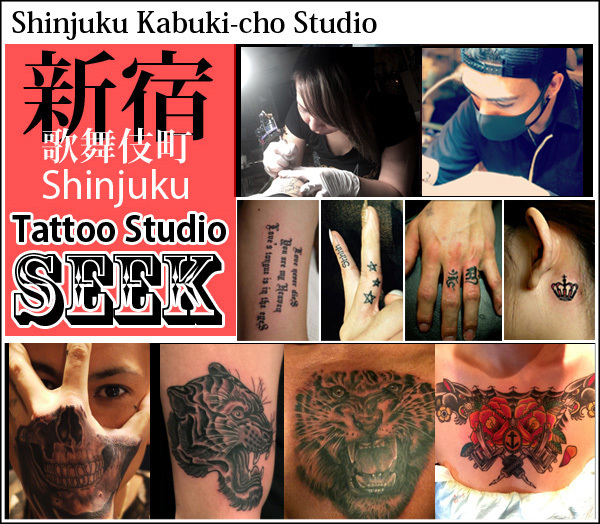 Owner of the Tattoo Studio SEEK(both Ikebukuro and Shinjuku Kabukicho shops). More than 20 years of experienced tattooing and have done many tattoos. 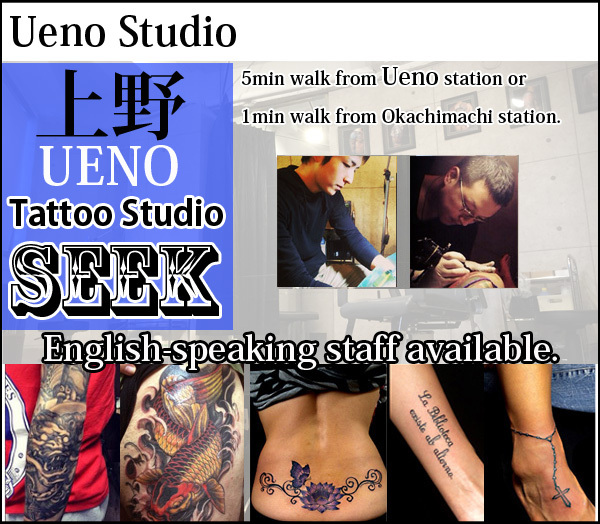 Specialized in Traditional Japanese Tattoos at Ikebukuro shop. 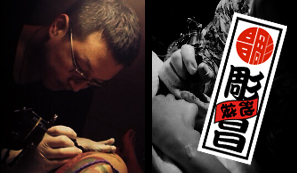 He has been tattooing over 10 years after graduated an art institute. 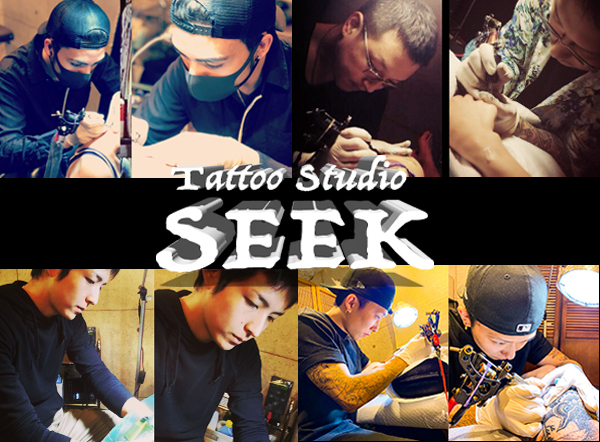 In last year,he was learning tattoo at a studio in Canada.And present working at SEEK. To meeting available with English if you would. 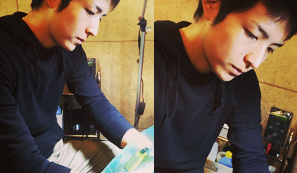 See his latest tattoo works and their process. He also updates his daily activity and etc he likes to share with. Updates tattoos on the day, and the things happening in the shop.